The Zookeeper was fast asleep. 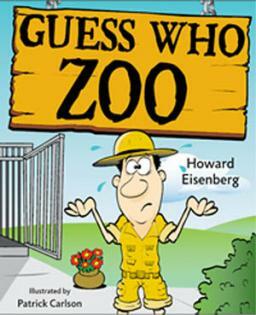 “Guess Who Farm” is available for purchase directly from GuessWhoZoo.com, Amazon, and Barnes & Noble. Recently we got our hands on a copy of a Guess Who Zoo book and CD and my kids have absolutely adored them. In this whimsical adventure a mischievous monkey steals a sleeping zoo keepers keys. In order to get the zoo keepers keys back children must help the zoo keeper solve the riddle for each of the eleven animals that escaped during his nap. The delightful riddles are wonderful for teaching children rhyming, poetry, life science, and problem solving. The illustrations provided within the book are bright, big, and beautiful. It truly is a fun book that your child will enjoy! After reading this book multiple times and dancing around like a fool to the cd more than once, my daughter decided that she wanted to act out the story as the monkey…which led to the craft box being dragged out and an hour of hilarious fun. To make the monkey mask is fairly easy. 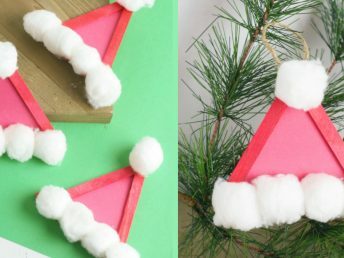 To make this craft is super simple. 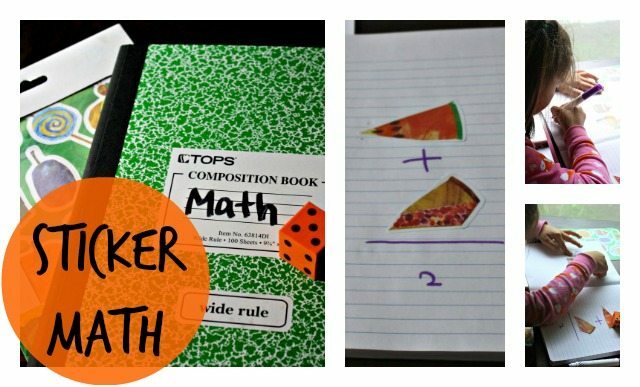 Cut out the middle of the paper plate with scissors or an x-acto knife. I used an x-acto knife because it was a lot easier. 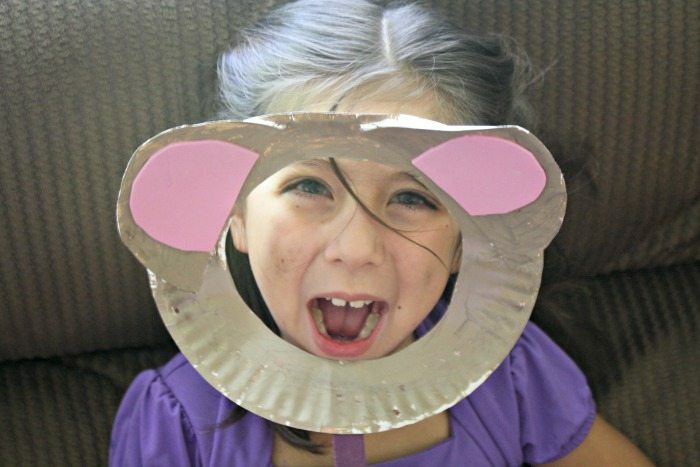 Take the inner circle that you cut out and cut it in half (these will be your monkey ears). 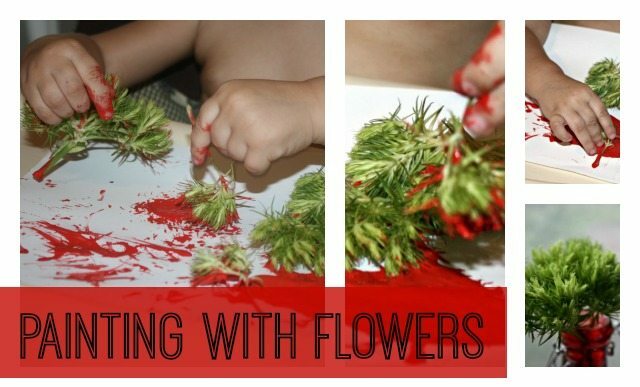 Then allow the kids to paint the paper plate. They could also use crayons, markers, or whatever they desire…maybe yarn? Once they have decorated the mask cut out two semi-circles with the pink construction paper and glue everything together. If you have a hard time getting glue to work a stapler will also do. 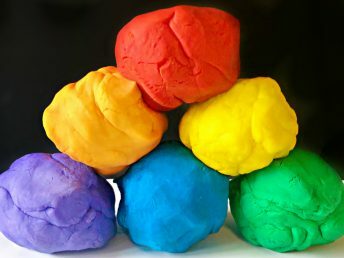 Let it dry and then play! Have kids be the monkey and hide items. You can play a simple game of hide-n-go seek or up the level and include rhymes like in the story. 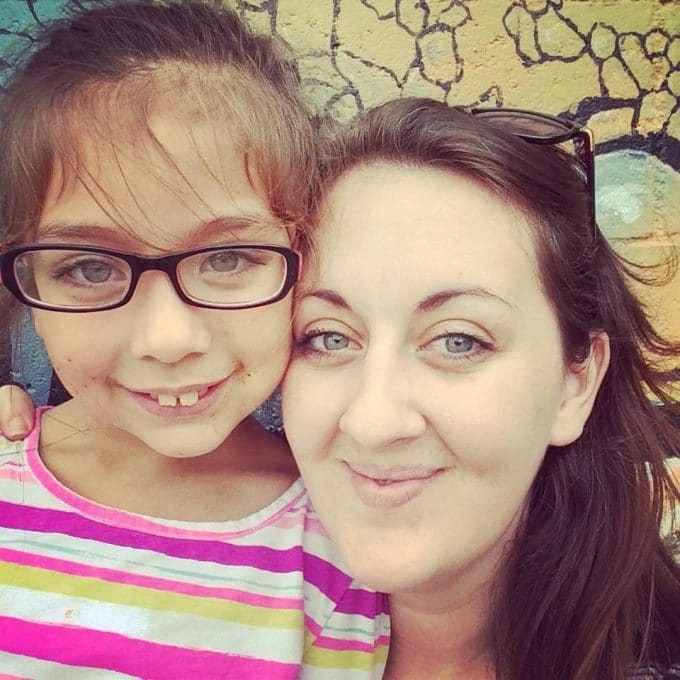 Have a dance party where kids make up animal style dance moves. 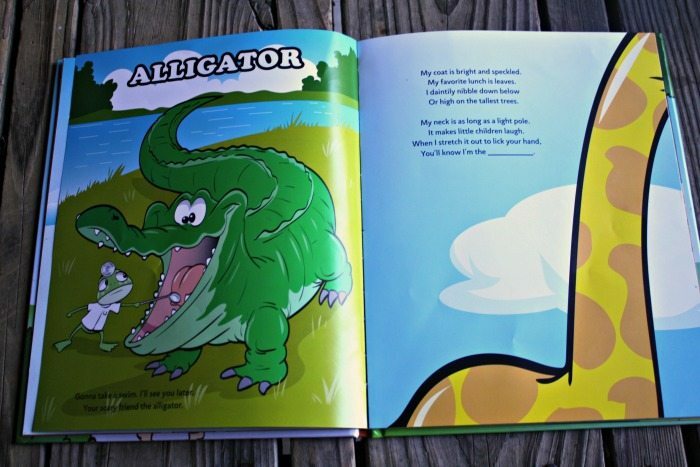 Create your own poetry riddles for your favorite animal- or an animal from your imagination! 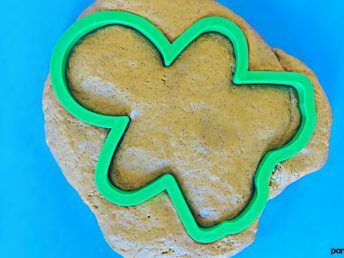 Create a snack for your favorite animal in their habitat of choice. 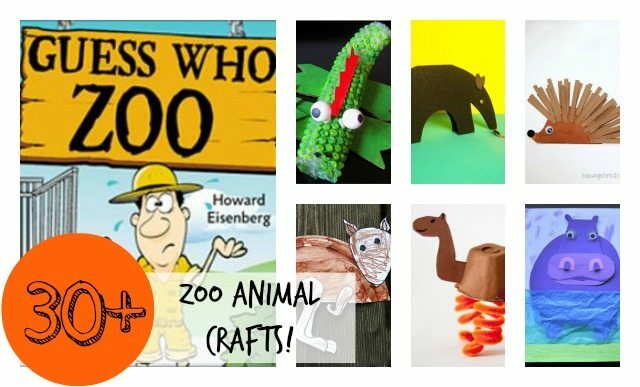 Use stuff animals to create a zoo (or some of the crafts provided below)! 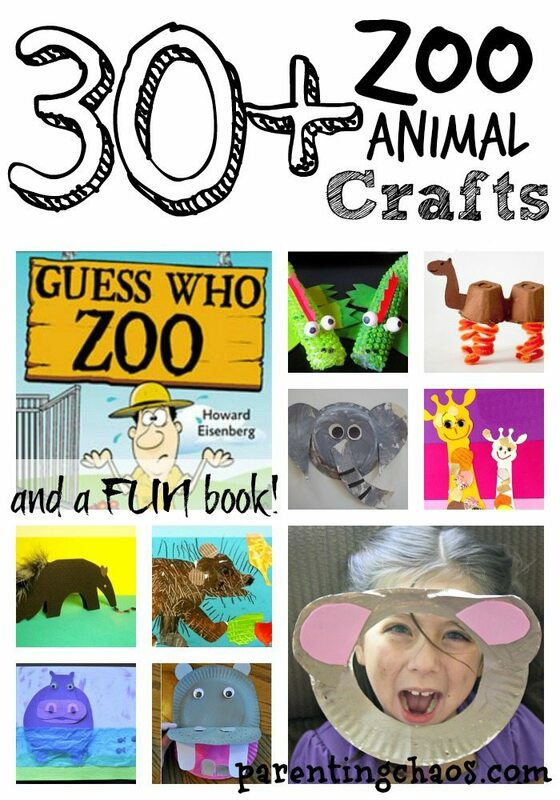 Looking for more animal activity ideas? Check out our Animal Theme Pinterest Board! 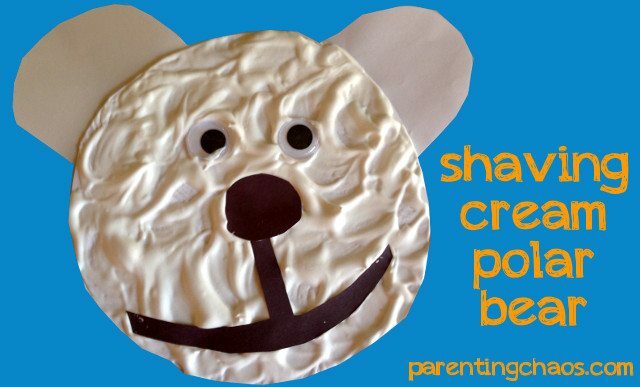 Follow Parenting Chaos's board Theme: Animals on Pinterest.